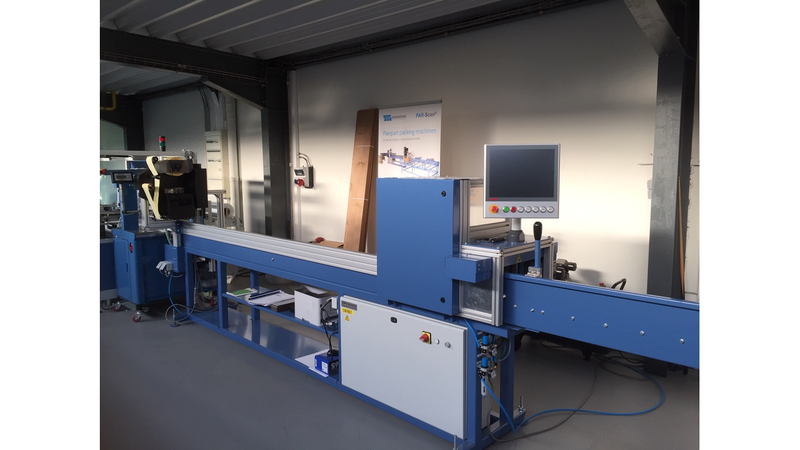 The PAR-Scan® stands for the integration of measuring, registering, labeling, packing and handling the packages of flooring boards. At the end of the production line, PAR-Scan® takes care of the correct registration of the output of production. Every m² produced, will be measured, registered and calculated properly. PAR-Scan® will print and apply the label on each package, print pallet-lists, keep track of pack-data on each pallet. It also will control your strapping machine and/or other packing machine and take care of logistic handling of the packages. All these functions are integrated, without any manual intervention in between. This technology offers great potential for economization.